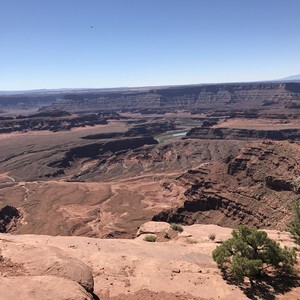 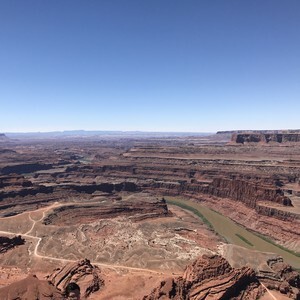 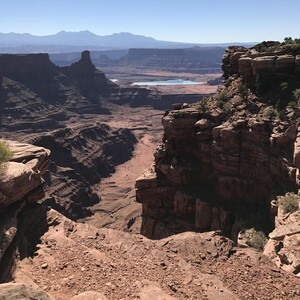 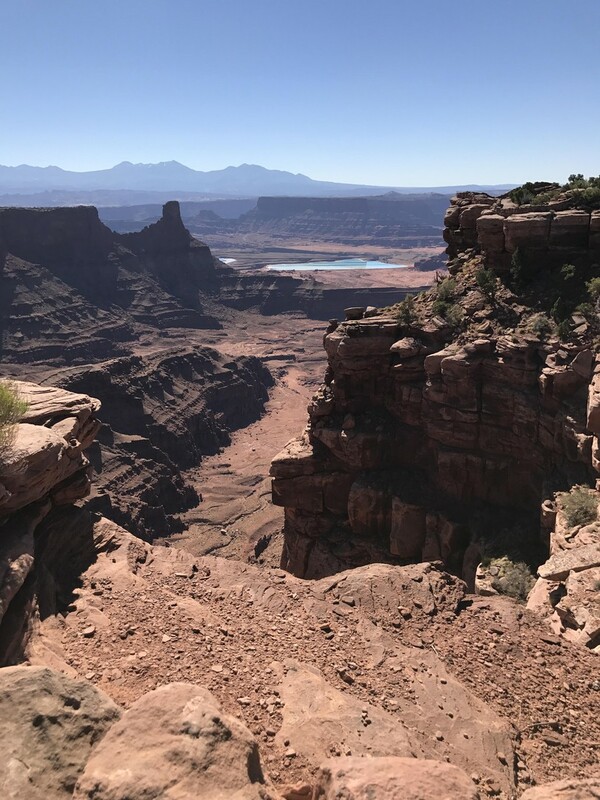 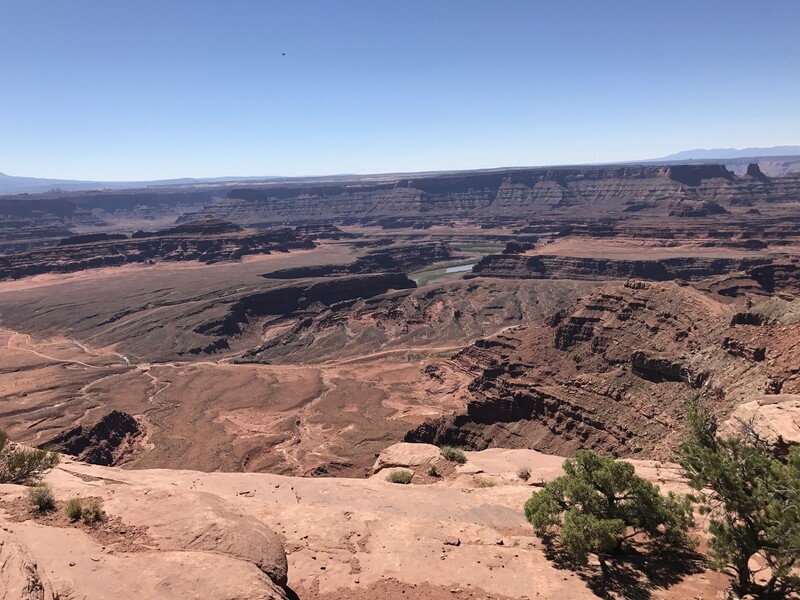 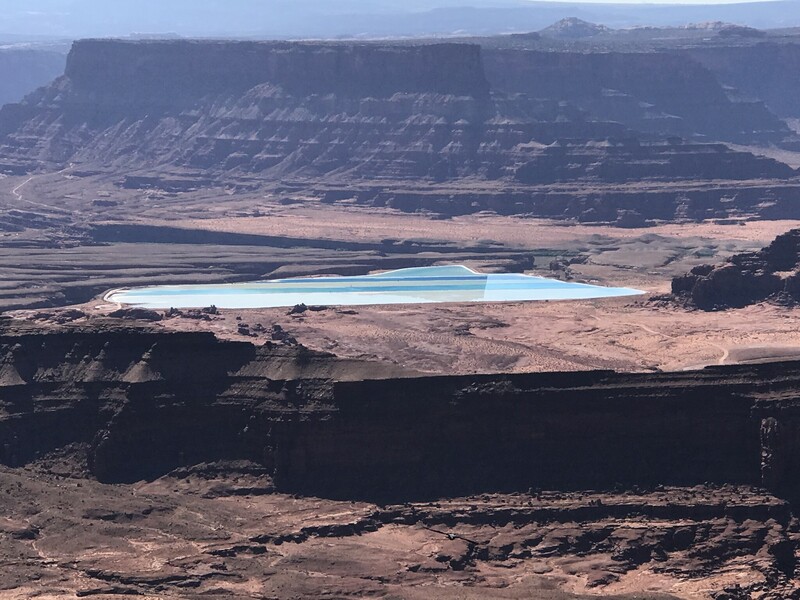 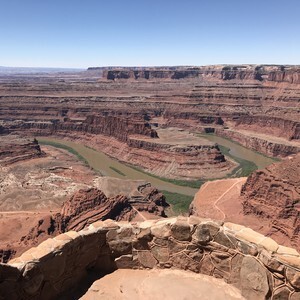 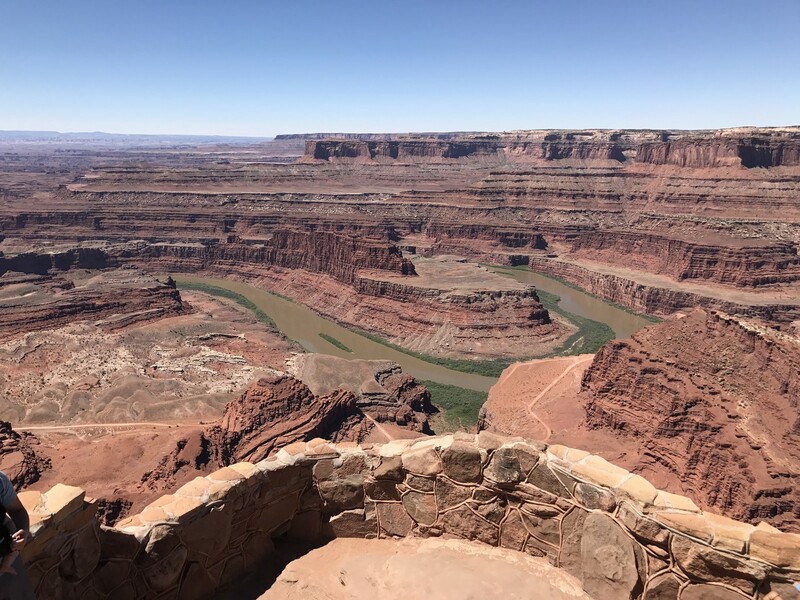 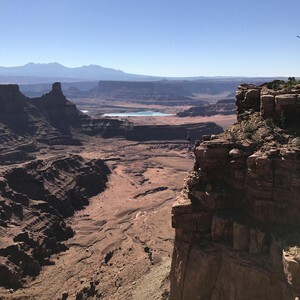 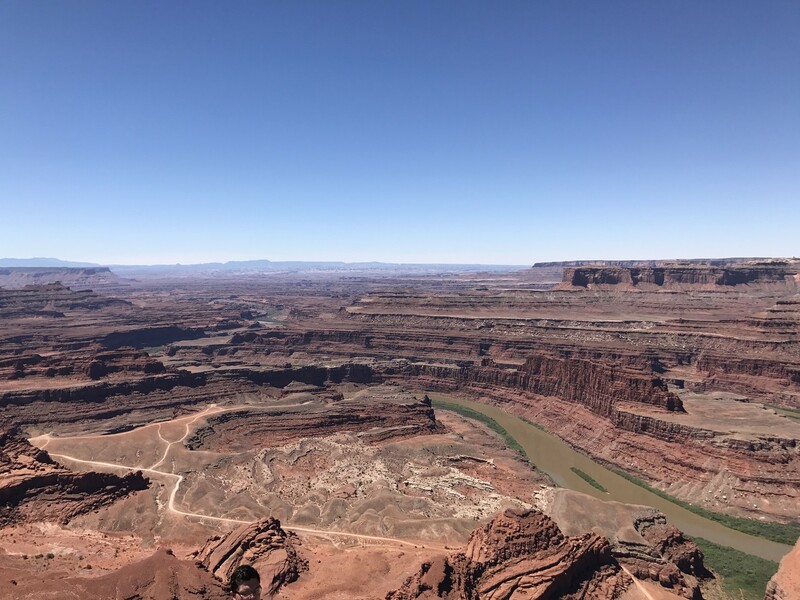 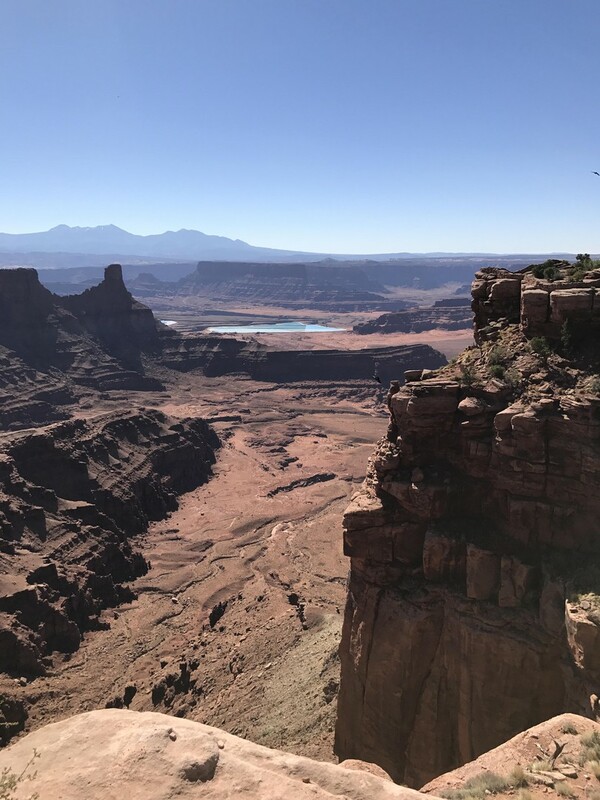 Today we hiked at Dead Horse Point and Canyonlands .Dead Horse Point is the best spot where the Colorado River can be seen meandering and sculpting through the steep landscapes.we followed a 5 km trail under a clear blue sky. 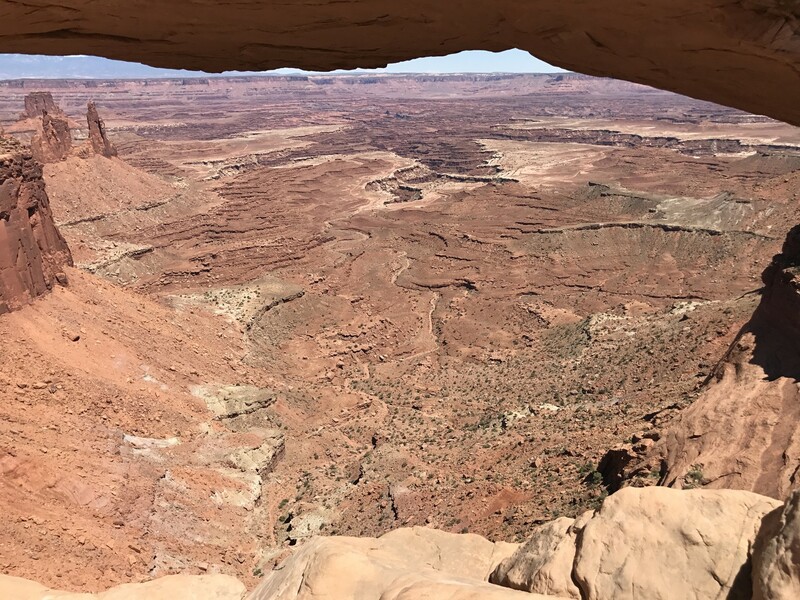 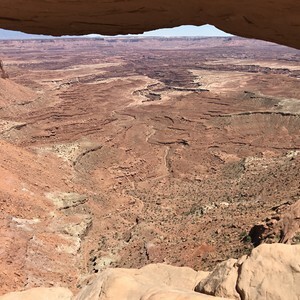 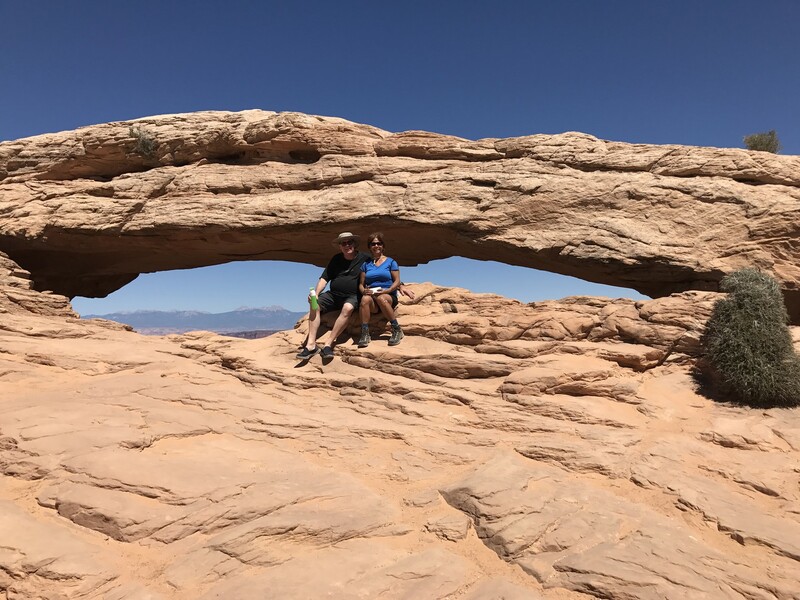 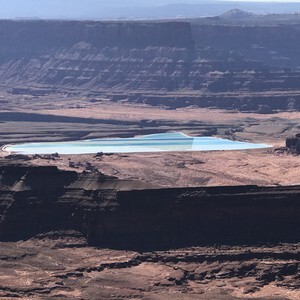 Canyonlands is a huge national parc which cannot be explored within a few hours but we managed to pick out the Mesa Arch to show you. 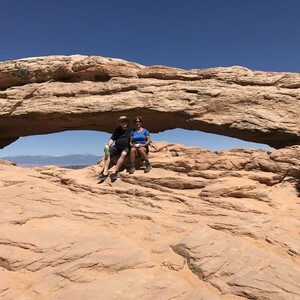 Tomorrow we are heading for Bryce .